FINAL CALL FOR ENTRIESRound 1 Event Regulations Available - Time Attack® - It's not racing... It's Time Attack!! 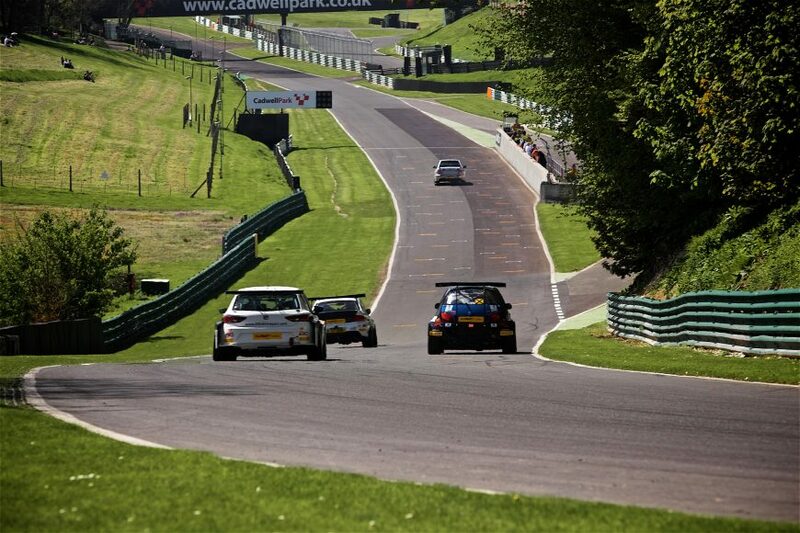 There’s now just three weeks to go before the 2019 Time Attack Championship kicks off in spectacular style at Cadwell Park. If you are intending to join us, but are yet to submit your entry, then we invite you to do so as soon as possible. Introduced last year in order to correspond with Motorsport UK guidelines, before each event this season we will be issuing a bulletin like this that will include a set of Supplementary Event Regulations. They will not only provide you with advance information about the forthcoming round of the championship, but are an invitation to enter. An entry form, the SERs, a provisional timetable and advance information for the first of this year’s seven rounds, all of which can be downloaded below. Also available to download is a set of our championship regulations that have now been approved by Motorsport UK and therefore will become the FINAL edition, pending any official amendments that are issued during the season. If you have already entered, then please keep an eye open for your welcome pack and your championship decal kit. Further information, including championship regulations and details about the classes and technical specifications, can be found in the competitors area. We look forward to seeing you at Cadwell Park!